Organic, pure, made entirely in Madagascar! 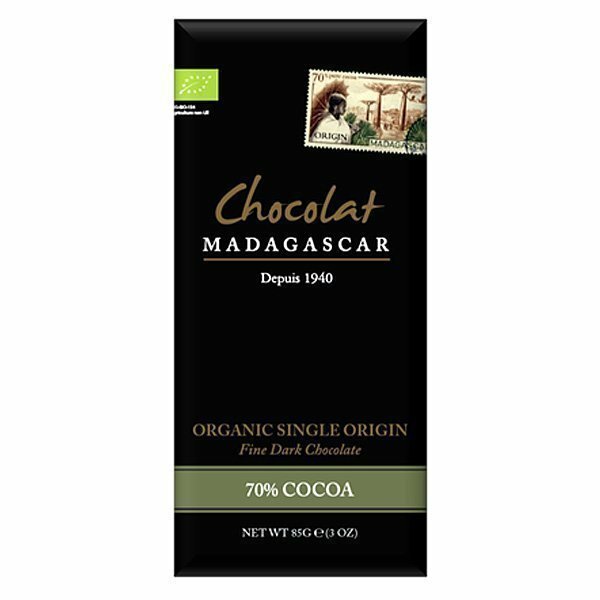 A pure organic 70% chocolate from cocoa & sugar from Madagascar and also made entirely into chocolate in that country. 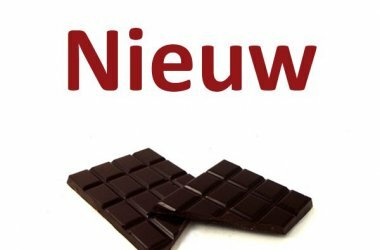 The reviews elsewhere are full of praise, also won a silver medal at the Academy of Chocolate. 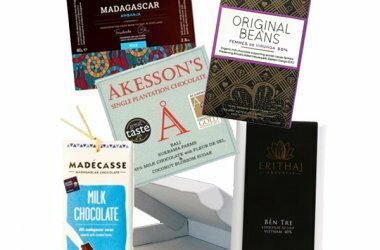 We ourselves are slightly less enthusiastic about the taste – we must honestly say – there is quite a predominantly bitter taste that we do not appreciate in chocolate. 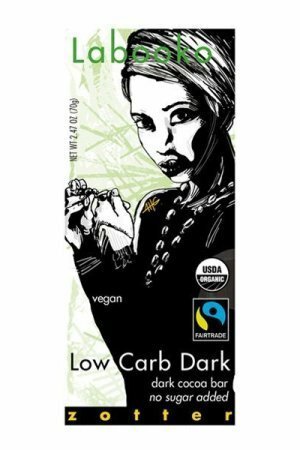 But oh well … nice if you like something darker, towards espresso. 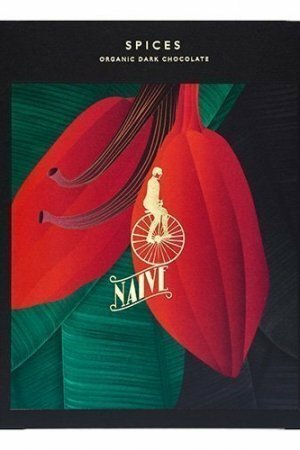 Elsewhere the taste is described as very soft and fruity. Not what we recognize in it, but maybe you do – tastes differ. 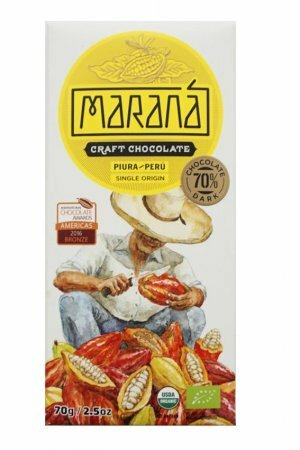 It is certain that in any case you have a truly African product with the purchase of this chocolate – 100% made in Madagascar, and then also organic. That is worth a lot! 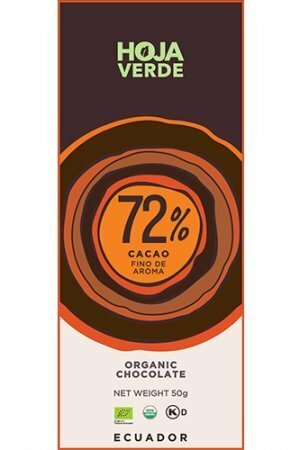 Ingredients: 70% cocoa beans, cane sugar. Both from Madagascar & both organic. Allergiemelding from the creators: may contain traces of nuts and milk. 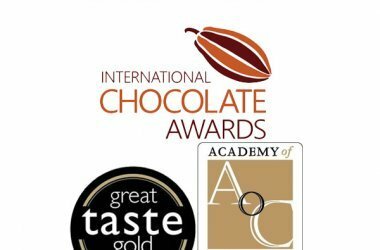 Awards: silver medal at AOC2017.